Is There a Future for Us as Martians? 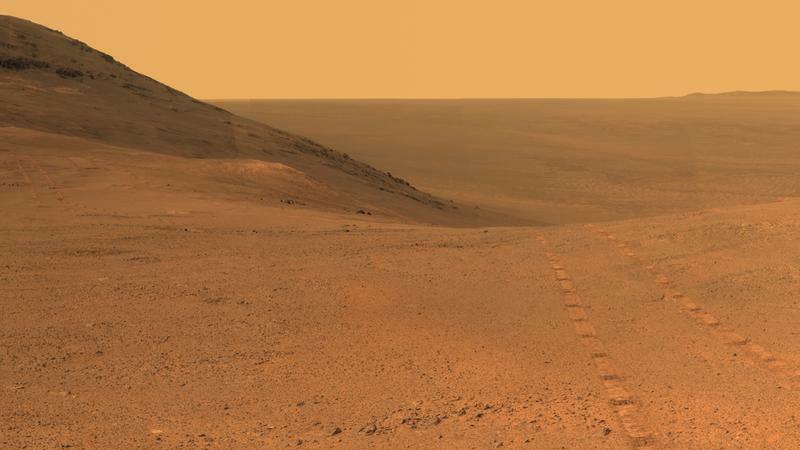 By Anna Vitko · March 16th, 2019 at 12:37 p.m.
Should governments invest in the colonization of Mars? The Earth is approaching the edge of climate breakdown and leading figures, such as Stephen Hawking, warn that we have 100 years left to live on Earth. In these alarming circumstances, we have to choose between the colonization of Mars and the struggle against climate change. The reason the choice is so difficult stems from the fact that both projects require huge costs. On the one hand, according to some views, “getting to net zero emissions in just 40 years is technically and financially possible, and the best investment any country can ever make”. Some countries such as India and China are planning to build giant solar parks that will facilitate rapid decarbonization. Another argument against the colonization of Mars is that the primary goal behind the exploration of the red planet was to find the signs of life: either extinct or contemporary. However, if people settle on Mars, bacteria from Earth will contaminate Mars and make the scientific quest impossible to pursue. Lastly, some people argue that it is best not to invest into the colonization of Mars before the climate problems on Earth are solved. Indeed, if we all rely on Mars as our new home, we will be less likely to invest our efforts into healing Earth. On the other side, according to statistical calculations by Gott, there is a 50 % probability that humanity will become extinct in less than 48 years. There are many possible catastrophes that can account for that: nuclear war, collision with a meteor, a burst of epidemics, and climate change. In fact, NASA predicts that such problems as shortages of drinking water, strikes of extreme heat, and wildfires will intensify in the future. In this case, the best method to ensure survival of humans as species is to become interplanetary. Personally, I find this argument unconvincing. Even if Homosapiens succeed in settling on Mars, the high rates of UV radiation will propel the evolution of an entirely new species. Martians will most probably end up having robust bodies to cope with the low gravity environment and orange skin rich with carotenoids that protect from radiation in order to survive. So, by colonizing Mars, we will not ensure the survival of our own species, but rather it seems like we will create a new one. This boils down to the idea that governments should invest money into increasing the chances of survival on Earth and postpone the colonization of Mars. Not only is it our reasonably better option, but it is also our home.